5 Jul 2016 Washington D.C. In a recent deposition, Hillary Clinton’s top aide, Huma Abedin, admitted that Clinton actually burned copies of her daily schedule, preventing investigators from discovering with whom she met while she was Obama’s Secretary of State. Hillary’s likely illegal destruction of public records further complicates investigations into her actions as Secretary of State and could lead to further lawsuits as watchdog groups sue the government to reveal documents during her tenure. The admission came as Abedin, wife of troubled New York politician Anthony Weiner, was being deposed in connection with a Freedom of Information Act lawsuit demanding Clinton’s records from her time in the Obama administration. “If there was a schedule that was created that was her Secretary of State daily schedule, and a copy of that was then put in the burn bag, that . . . that certainly happened on . 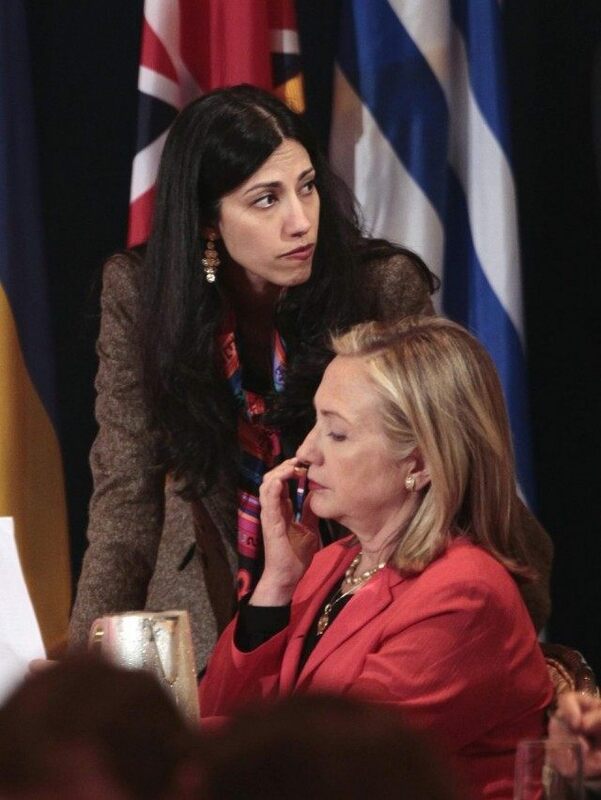 . . on more than one occasion,” Abedin said during the meeting. Hillary herself has admitted to destroying public documents explaining away her deletion of emails as having only deleted messages of a personal nature to her husband and daughter. But this is the first time anyone in Hillary’s close circle has admitted to destroying public documents. This admission is incredible, according to Richard Grenell, former diplomat and US spokesman at the United Nations. “I’ve never seen anyone put their schedule in the burn bag — because every one of them had a state.gov email address and therefore their daily schedules became public records, as required by law,” Grenell told the New York Post. Clinton’s wanton destruction of public records to cover her tracks has been called “reckless” and borderline illegal. Washington watchdog group Judicial Watch had previously discovered that Clinton approved an “illegal job” for Huma Abedin affording the aide a large payout of tax dollars. Late last year the group discovered that Clinton signed off on a set aside job for Abedin at the State Department that they say flouted the law.